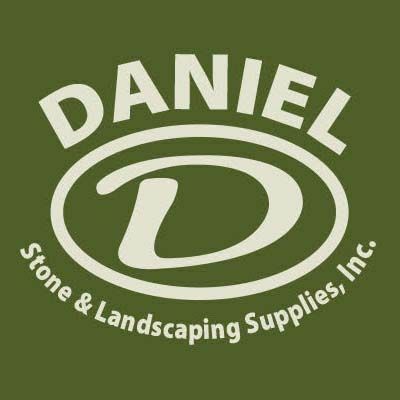 We’ve been a family run business for over 20 years, owned and operated by Kelly Daniel. Our philosophy has always been to put our customers first. 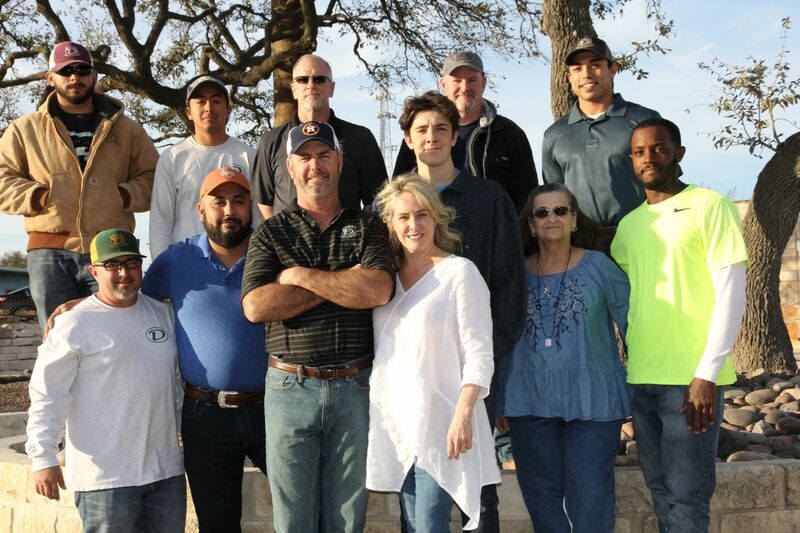 Every point in our process puts you in touch with a friendly team member who has worked with us for years and knows the business of landscaping supply inside and out. All members of our team take pride in their work and are here to help our customers every step of the way, from phone call to delivery. WE LOVE AND SUPPORT OUR COMMUNITY! We are based in Austin, TX where we live and work. 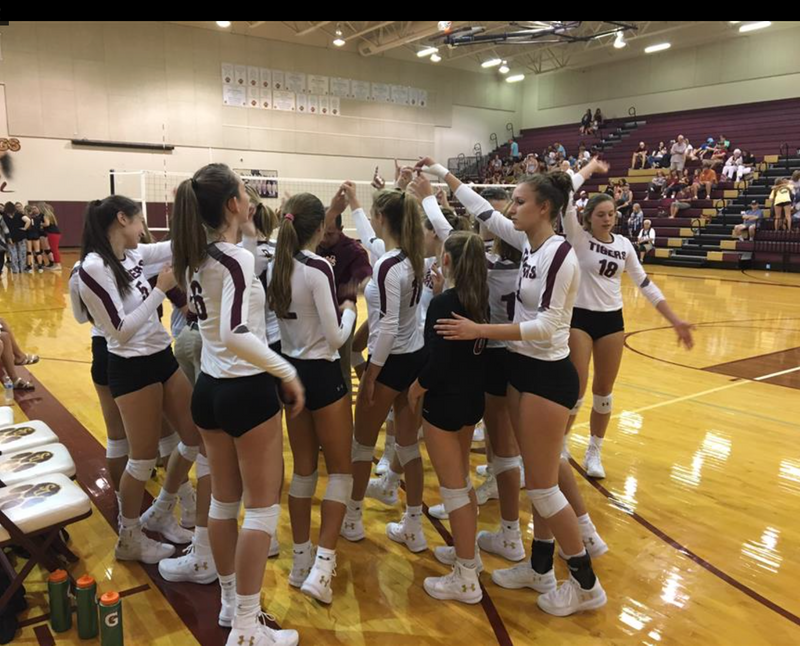 Supporting our schools and sports teams is important to us. We take pride in our community and enjoy giving back as much as possible.